At least five major real estate companies are reportedly eyeing a $10 billion fundraise via real estate investment trusts (REITs) over the next two years. According to a report in The Economic Times, they include names such as RMZ Group, K Raheja Corp, Brookfield, Panchshil Realty and Godrej Properties. The Indian real estate sector is once again attracting investments, garnering close to Rs 8,000 crore in the last fortnight alone. The whopping amount includes deals such as Rs 3,200 crore Qualified institutional placement (QIP) by DLF and India’s first REIT by Blackstone Group and Embassy Group that raised Rs 4,750 crore. 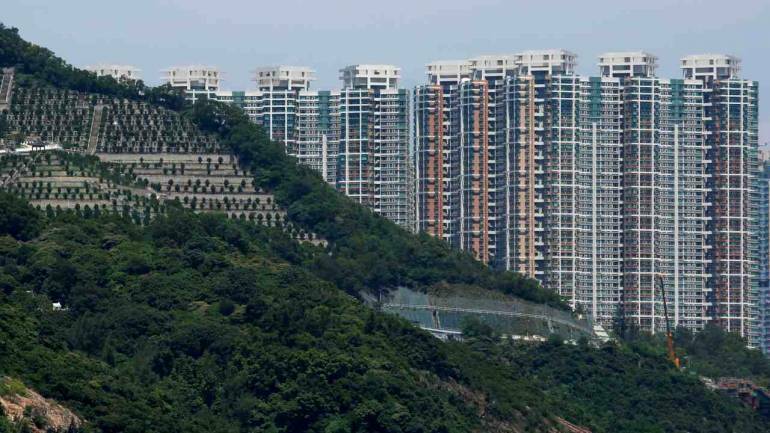 The maiden REIT listing shall further bolster investor confidence in the sector as it provides another exit option to private equity players, who have invested close to $53 billion since 2008 to Indian real estate, the ET report said. Reports from property firm Anarock further indicate the budding interest in commercial real estate from private financial institutes and equity firms, as new office stock rose 19 percent year-on-year in 2018. On the other hand, the residential market continues to lose footing as builders are grappling with the perpetual issues of high debt and low sales. According to Anarock, unsold residential inventory stood at 6.87 lakh units in Q3 2018, across the top seven cities, an 8 percent decline from the previous year.